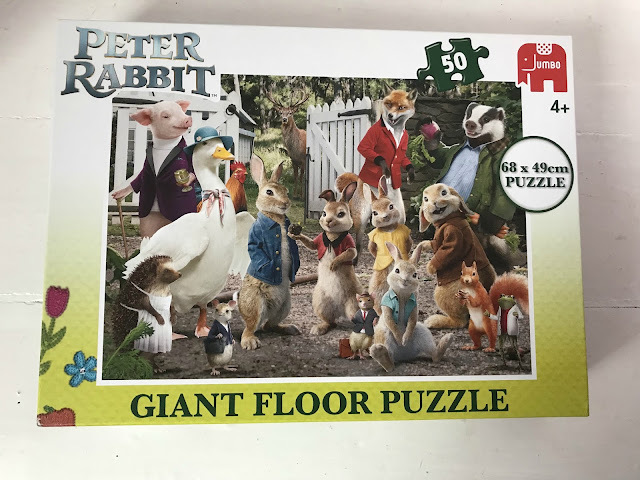 My children really like Haribo but I would never have thought to buy Haribo for Easter, well they do a great range of Easter themed gifts. 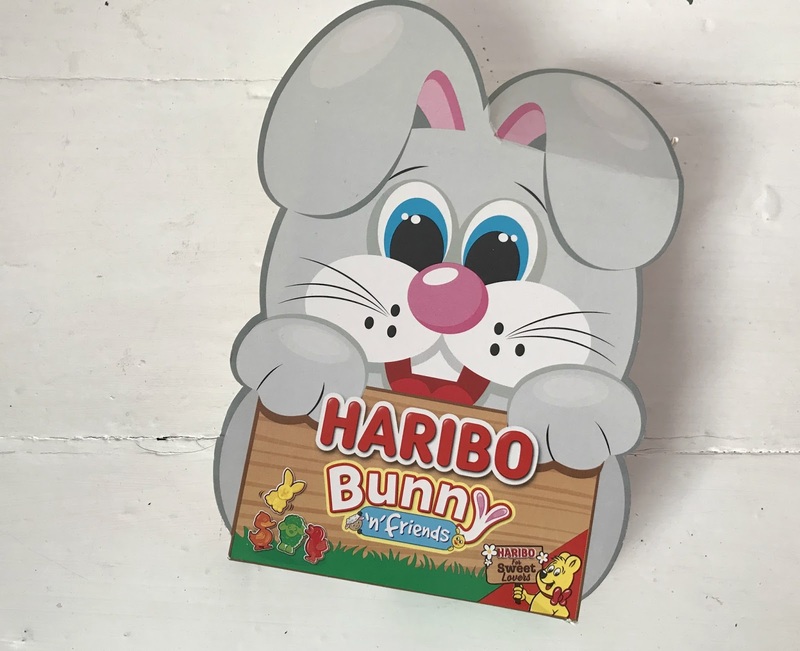 I love this cute pack of Haribo bunny and friends, it makes a nice change from chocolate but is still a sweet treat for children (and grown ups) to enjoy. Available from stockists nationwide. 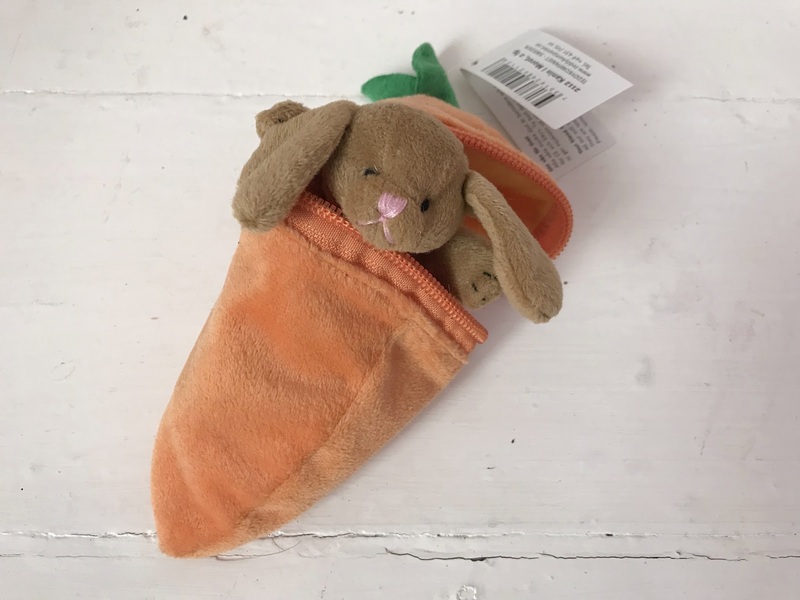 This truly adorable little rabbit in a carrot soft toy is perfect for Easter it is super cute and would make a lovely keepsake. It is available from www.borngifted.co.uk for just £6.99. This Teletubbies Easter Egg set is perfect for pre-schoolers as it contains three small chocolate eggs instead of one big one. 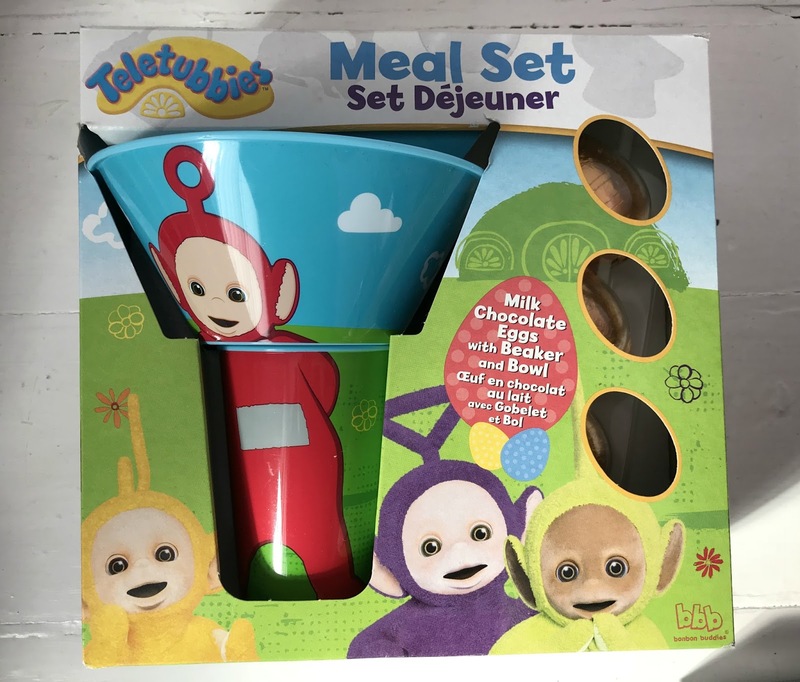 It also comes with a cute plastic Teletubbies bowl and cup that children can keep and re-use making it a great gift idea. It is priced at £5.99 and is available to buy from B&M & The Range. 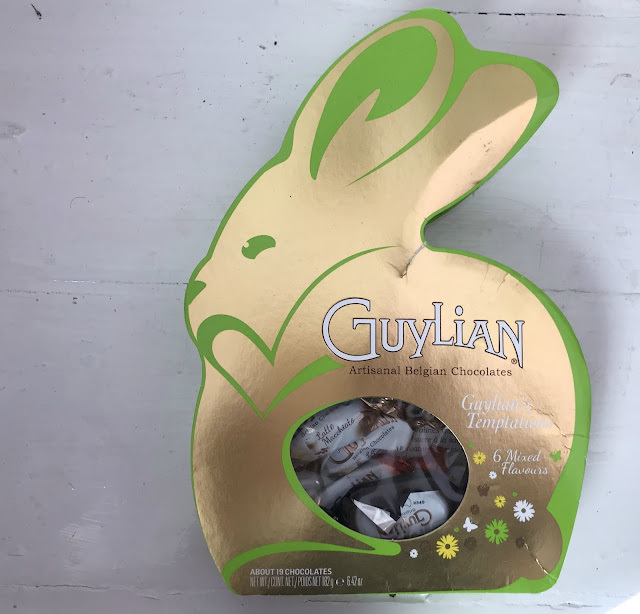 Guylian chocolates are delicious and this cute bunny design is perfect for sharing as it contains individually wrapped chocolates. I think both adults and children would enjoy receiving these chocolates this Easter. Available to buy nationwide now. This egg shaped puzzle is ideal for older children or teens, containing 25 pieces it comes presented in a fun red cracker box. 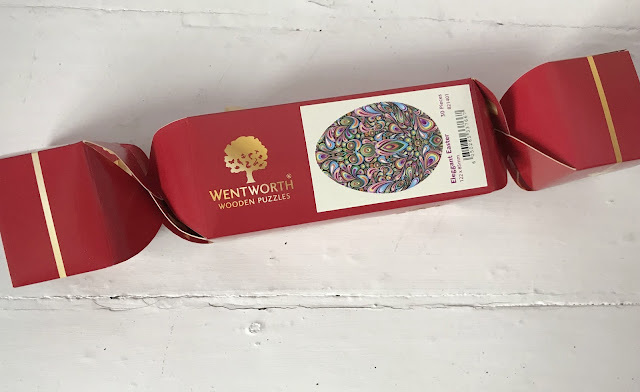 It is something that can be kept and a puzzle of an egg makes a good change from a edible one. Which item do you like the look of best?